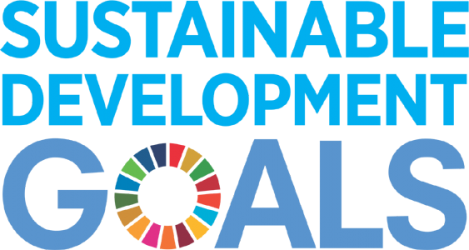 UNIFIED BRAINZ OF INDIA – Award dè Excelencia 2018 are dedicated to the United Nations’ Sustainable Development Goals 2030, especially Goal No. 8-Decent Work & Economic Growth. Goal No. 9-Industry, Innovation & Infrastructure & Goal No. 17-Partnerships for Goals. Unified Brainz Group is appealing all its members & cohorts to make a social impact by adhering to the 17 goals of UNSDG. Unified Brainz believes that all the personages participating in the UNIFIED BRAINZ OF INDIA-Award dè Excelencia 2018 have joined hands with us to support and fulfill the 17 goals at their best capacities, including poverty, hunger, lack of education, gender & racial discrimination, education for all, infrastructure, power, etc. Seeing these goals get fulfilled would mean the world getting rid of such problems and becoming a better place to live in.